The long-awaited follow up to the original Nike Air Max 90 silhouette from Virgil Abloh’s “The Ten” Collection are both the “Black” and “Desert Ore” colorways. The “Black” iteration features an all-Black synthetic and suede upper with a matching sole unit and White accents covering the Swoosh logos. 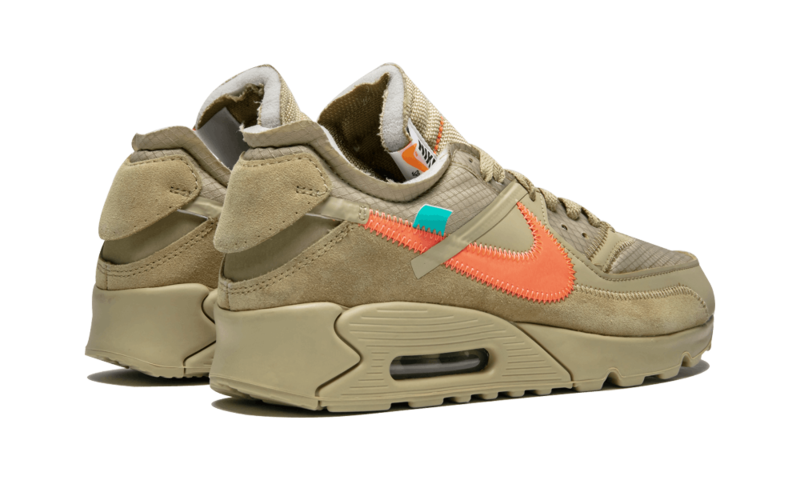 The “Desert Ore” version features a Sandy Tan hue crafted in a mix of synthetic, leather, and suede uppers with a matching sole and Bright Orange and Green accents. 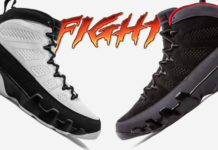 Both are completed with traditional Off-White x Nike design cues and details. Comparing both Off-White x Air Max 90s, which would you guys say was the better colorway? Cast your vote below.